What, you may be wondering, the hell is Fernet? I certainly wondered that after I took my first sip and was sure that I’d just been tricked into swallowing a gulp of poison. Fernet is another Argentine culinary anomaly; a beverage so hideously bitter, that only the seemingly impenetrable digestive system of an Argentine could stomach it. Fernet, is a pungent alcoholic beverage made from unnamed and probably toxic herbs. Invented in Italy by a doctor named Branca, who mixed together this magical concoction of herbs and alcohol, the drink migrated along with the Italians to Argentina in the twentieth century. 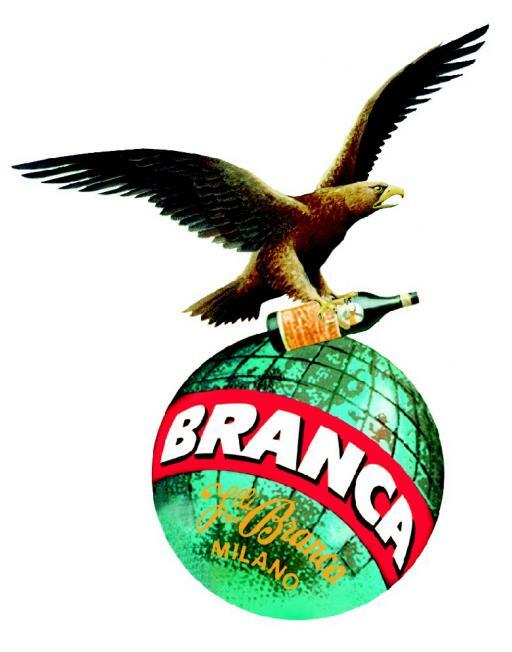 Today, Fernet Branca is one of the most popular brands of Fernet sold in Argentine supermarkets. Long used for its medicinal properties, a household bottle would be employed in case of digestive trouble, cholera, or even hangovers. Today partakers sip Fernet with friends during cocktail hour, or toast to their health while awaiting a midnight asado. In San Fransico they serve Fernet by the shot. In Italy it is mixed with coffee. In Argentina there is one tried and true way of preparing Fernet; with coke. It is called a Fernet con coca, and if you’re coming to Buenos Aires, you’re best off making peace with this beverage sooner rather than later. Preparation is simple. In a ice-filled tall drinking glass, mix one part Fernet with two parts coke. (Personally I prefer one part Fernet and three parts coke). The drink will curdle a bit, forming a foamy head. My advice: slip slowly and stop after two. You won’t become intoxicated, but your teeth might fall out. In my personal opinion, Fernet is the magical secret of Argentine life, the proverbial salt of their flat earth. Most importantly, it is the magical ingredient to digest all of the meat that they consume! Indeed, I suffered some major digestive issues for far too long in Buenos Aires, but when I discovered Fernet, I finally understood how Argentines eat the way they do. Fernet is sometimes served after dinner as a digestif, because it’s magical powers of aiding digestion were no secret. Fernet con coca is the classic beverage, but there is also a popular alternative: Fernet Menta. This spearmint flavored Fernet is mixed with Sprite for a minty, citrusy alternative that may be a bit easier on the palate for newcomers to Fernet. A friend of mine, Lawrence, hosts a weekly asado at his house. If you can say one thing about Lawrence, it would be that he is a true fan of Fernet. Green bottles decorate his kitchen shelves and his fridge always has a liter of coke for mixing. Sitting next to the kitchen table I watched Lawrence pouring Fernet into his ice filled glass. “I never would have guessed after my first sip of Fernet that I would eventually gain a taste for it.” I commented. “It’s good stuff, it’s like opium.” Lawrence replied. “Is that what opium is like?” Having never tried it, I wouldn’t know. Elated to have my 5th piece of data for my blog post, I rushed home to do research. According to this article, Lawrence was right. Opium was a main ingredient, but after prohibition they had to tone it down a bit. Along with the opium, Fernet’s ingredients also include saffron, which apparently in large doses becomes Ecstasy. Who knew? Fernet has many secret herbal ingredients from the all over the world. I guess that makes it the perfect drink for Argentina, with its immigrant population stemming from the world over. Both Fernet and Argentina are unique concoctions created from multiple ingredients. The first impressions might be hard to swallow, but after you become accustomed, you’ll be hooked. ← Learn Spanish with Bueno, Entonces! 5 Favorite Digestive Survival Tips | .My.Beautiful.Air.